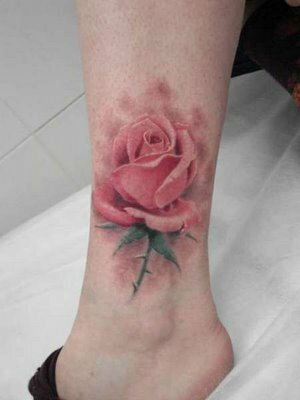 Foot Tattoos are very beautiful and are becoming more popular by the day. There's just something about tattoos on the foot. Especially with the cute designs available. If your thinking about getting a foot tattoo there are some things you should keep in mind. 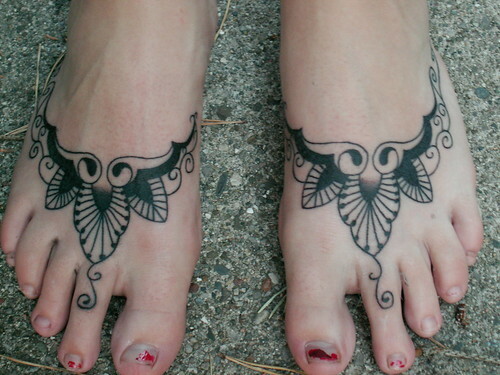 There are many foot tattoo designs to choose from. But large or small, cute or beautiful, regardless of your choice it is permanent. Unless of course you want to pay the high price of tattoo removal.